In recent years, it seems like every big name restaurant brand under the sun has decided to jump on the makeover train. 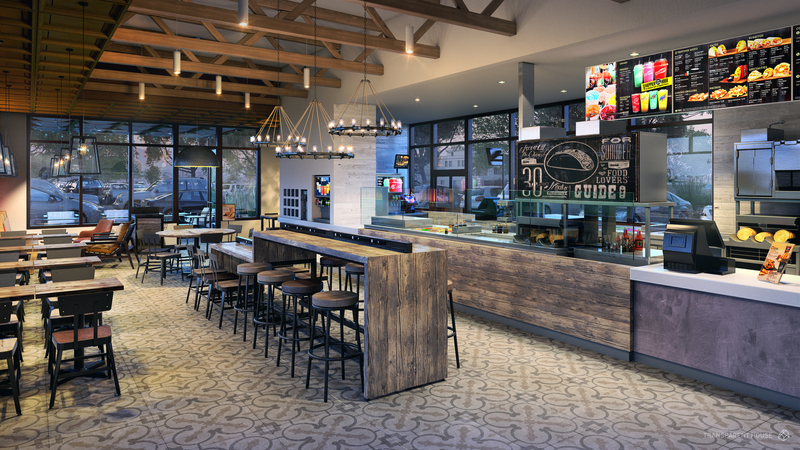 Taco Bell, McDonald’s, Wendy’s and A&W have all made big changes to everything from their store design to the ordering and payment process, to menu items and even to their franchising structure. Now Applebee’s and Chipotle report transformations are underway this year. While the big wins seem like no-brainers (think Taco Bell’s beautiful new concepts, or McDonald’s all day breakfast) what makes a makeover a flop? When sales are flagging or trends steer customers in a new direction, an adjustment is necessary – but with it comes a degree of risk. Getting it right may be do or die. These three brands tried to make the leap – but with catastrophic results. What went wrong? Let’s find out. Olive Garden was one of many casual dining chains that began to feel the pinch with the rise of fast casual dining. In 2014, they launched a new design that abandoned their old faux-Tuscany look for a more contemporary concept. While the new design wasn’t horrible, it didn’t matter. The food was a mess. Menu items were straying far from Italian fare and didn’t look like they appeared on the website and menu. Even their famous breadsticks were being puffed up with too much air, customers complained. To compensate for dropping sales, Olive Garden raised prices, which did not go down well. Things were so bad that hedge fund Starboard Value, which owned 8.8% of Darden (Olive Garden’s parent company) wrote a scathing 294-page report, claiming that it was wasteful and out of touch to spend on a redesign when the food and service were so bad. The lesson: Find out what problem needs fixing first. Olive Garden was attempting to use a new look to compensate for poor consistency and value in their food. Although we agree the design needed an update, food quality and value perception should have driven the transformation. Changing the design without improving the key issues that were driving customers away was a pointless, costly flop. It was not until two years later when the same hedge fund that had flagged the concerns, Starboard Value, took control of the chain, that Olive Garden was able to turn things around. In a way it is unsurprising that an outside party was the one to point out the real problem – it can be difficult for those in the midst of a crisis to think clearly. Getting an outside perspective can ensure that internal biases are not blinding management from the real problem. At one time, toasted sandwich brand Quiznos dominated the category with over 5000 locations in North America. In 2014, the brand filed for bankruptcy protection after a series of legal problems, poor sales and a lack of leadership drove it into the ground. Tracing back to when things went wrong point to the moment when Subway usurped Quiznos’s key point of difference – the toast. When Subway began offering toasted sandwiches, Quiznos floundered in response. Toasting was their thing – and without that to set them apart, Subway began killing Quiznos on price with the five-dollar footlong. Quiznos attempted to respond with a four-dollar sandwich, but then made a left turn, getting rid of all their less expensive menu items, trying to cash in on the fast-healthy trend. To make matters worse, their heavily franchised network was rebelling. Flip-flopping was only one contentious issue for their franchisees – the network felt they were being greased by Quiznos, and a series of lawsuits ensued. The lesson: It takes time and effort to find a new point of difference that makes sense. When Quiznos lost the toasting process as its key competitive difference, instead of taking a thoughtful, strategic approach to developing a new position, management allowed knee-jerk reactions to drive their decisions. This resulted in reactionary stances that did not resolve the main issue: to determine the right position for Quiznos to own in the marketplace. Additionally, Quiznos overstepped what was fair with their franchisees, and paid for it. 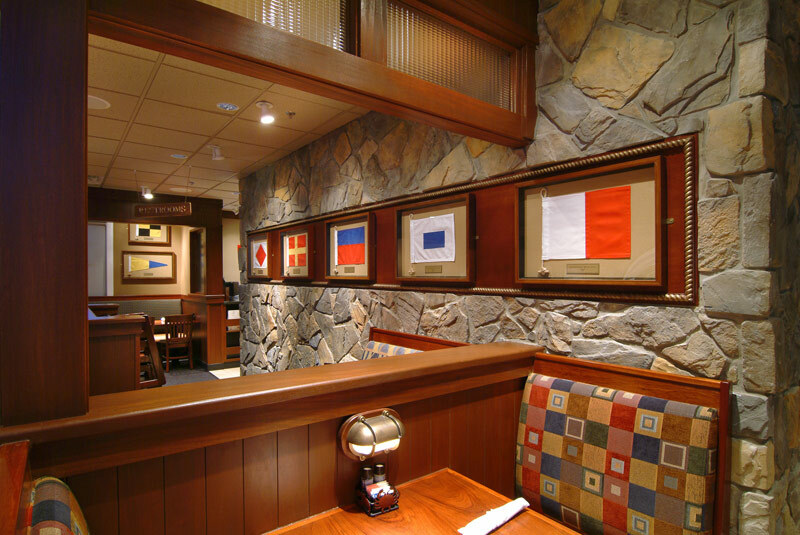 In 2011, Red Lobster made an attempt to recapture the attention of seafood lovers with a new design that took inspiration from seaside lobster shacks in Maine, complete with nautical decor and ship lanterns. Oddly, however, this change also came with a menu refresh that introduced many non-seafood items such as pork chops. The new menu also seemed to defy foodie trends by offering simplistic, dated items, perhaps to appeal to their aging customer base. This did nothing to appeal to younger diners, however. The move to a more upscale look seemed to be in contradiction with heavily discounted items such as the “endless crab” offering (which incidentally became a big financial problem for the brand). When the transformation failed to impact business in the right direction, Red Lobster was sold in 2014. The company is now attempting to made inroads in China, but the verdict is still out on whether this chain will survive. The lesson: Be true to your brand in a brave, new way. A transformation project should bring more coherence to the brand, not less. 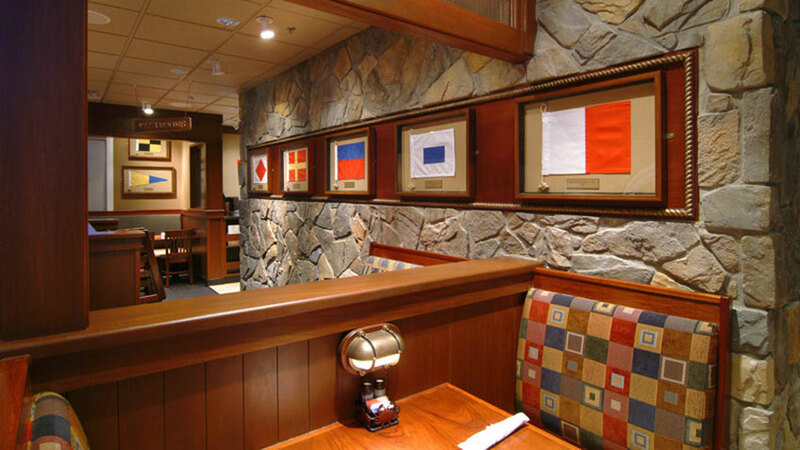 Red Lobster offered a more nautical look, with a less seafood-focused menu. The brand attempted to go more upscale, while offering huge discounts. In addition to these incongruous positions, the refresh appeared to ignore industry trends that pointed to more adventurous menu items and a less formal dining experience. Staying true to the brand is essential, but foodservice chains must find new ways to make the brand relevant in the eyes of consumers, and that may mean shifting gears to take advantage of new industry directions. As evidenced by the many huge successes in restaurant transformation, a new take can bring energy and attention to a brand. However, transformation projects are costly and time-consuming, and ensuring you are making the right changes is critical. Overcoming internal biases and taking a strategic approach to a transformation project will ensure your brand does not become an extreme makeover disaster.